Atop Auto Sales is a mid-sized Zero pressure dealership that has been serving the community since 1966. Each of our vehicles undergo a 74-point inspection from a certified mechanic prior to being sold. 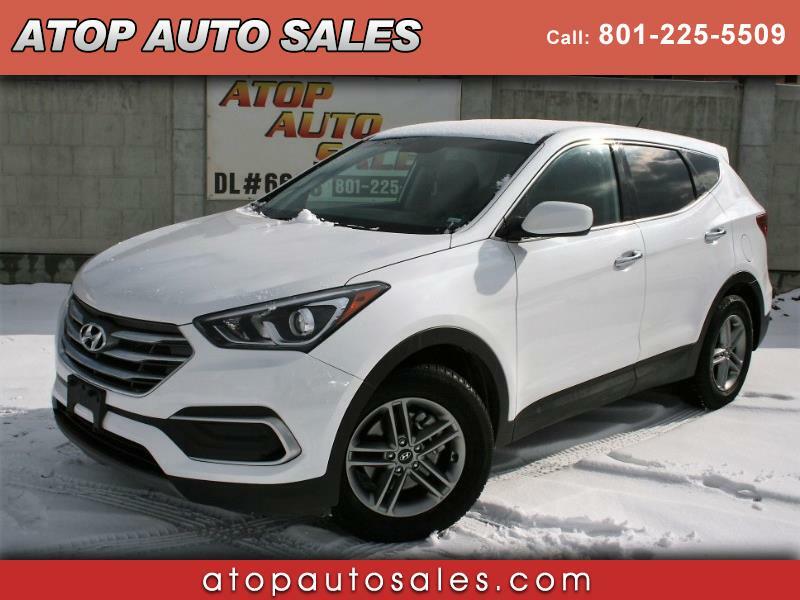 Visit Atop Auto Sales online at atopautosales.com to see more pictures of this vehicle or call us at 801-225-5509 today to schedule your test drive.